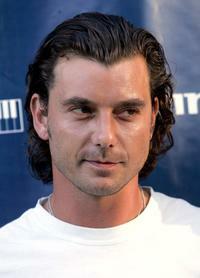 Gavin Rossdale at the 2006 Billboard Music Awards. 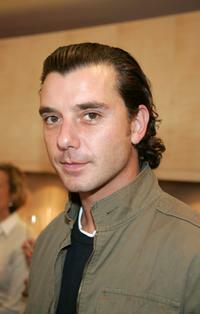 Gavin Rossdale at the Lamb By Gwen Stefani Spring 2006 fashion show during the Olympus Fashion Week. Gavin Rossdale and his wife Gwen Stefani at the 2006 American Music Awards. Gwen Stefani and her husband Gavin Rossdale at the American Music Awards. 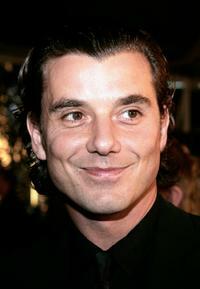 Gavin Rossdale at the Foxs Super Bowl XLII red carpet. Gavin Rossdale and his wife Gwen Stefani at the 48th Grammy Awards. Kelis backstage and Gavin Rossdale at the MTV European Music Awards. Gavin Rossdale and Gwen Stefani at the premiere of "The Mexican." Gavin Rossdale and Gwen Stefani at the 2001 MTV Movie Awards. 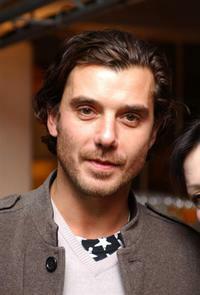 Gavin Rossdale at the Orange Expressionist Exhibition. Gavin Rossdale and his wife Gwen Stefani at the 7th Annual Young Hollywood Awards. Gavin Rossdale and his wife Gwen Stefani at the premiere of "The Aviator." Gavin Rossdale and Gwen Stefani at the Gwen Stefanis Solo Album Release Party. Gavin Rossdale at the EB Medical Research Foundation fundraiser. 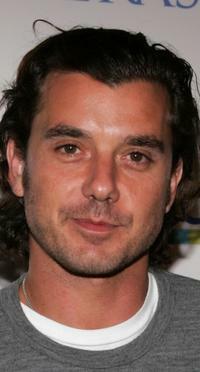 Gavin Rossdale at the Cheryl Sabans book launch "Recipe for a Good Marriage" book party. Gavin Rossdale at the Gibson / Baldwin Night At The Net Charity Event. 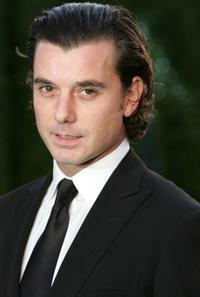 Gavin Rossdale at the Vanity Fair Oscar Party. Gavin Rossdale and Gwen Stefani at the premiere of "Constantine." 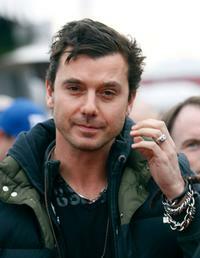 Gavin Rossdale at the premiere of "Constantine."